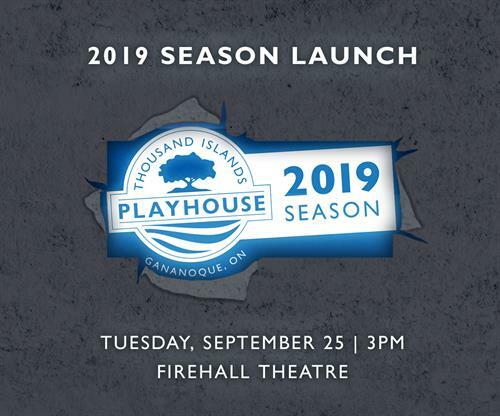 Wondering what is in store for the Thousand Islands Playhouse 2019 season? Be the first to find out what shows will be on stage next year by attending this special launch event. This is the first season that Brett Christopher has programmed as Managing Artistic Director. Hear why he selected these shows, learn about other projects TIP is working on, and see sneak peek performances from special guest artists.